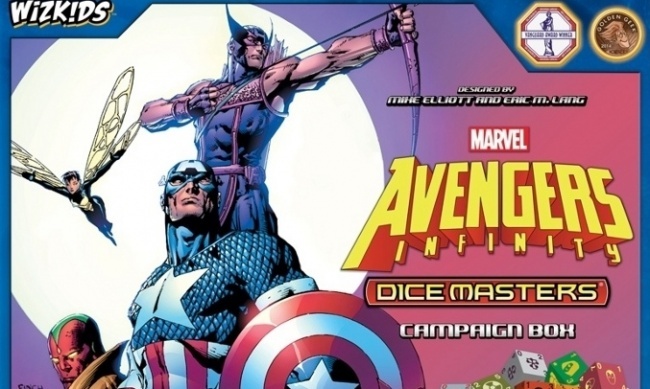 WizKids’ recently announced Marvel Dice Masters: Avengers Infinity Campaign Box, and the Justice, Like Lightning... and Kree Invasion Team Packs (see "’Marvel Dice Masters’ Adds ‘Avengers Infinity Campaign Box’") will be sold by a full roster of distributors as part of the company’s policy on distribution of boxed games. The same is true of WizKids’ first Warhammer 40K Dice Masters products (see "’Warhammer 40K’ Invades ‘Dice Masters’"). WizKids sells most of its collectible products, such as Marvel and DC HeroClix and most products for Eric M. Lang and Mike Elliott’s Dice Masters to the hobby game and comic store channels exclusively through Alliance Game Distributors and Diamond Comic Distributors. Boxed games, such as WizKids’ growing line of board and card games (see, for example, "WizKids Heads ‘Beyond the Edge’") are sold through multiple distributors. The Campaign Box and Team Pack product formats for Dice Masters are classified as boxed games by WizKids. Future Dice Masters releases in that format will also be sold through multiple distributors. 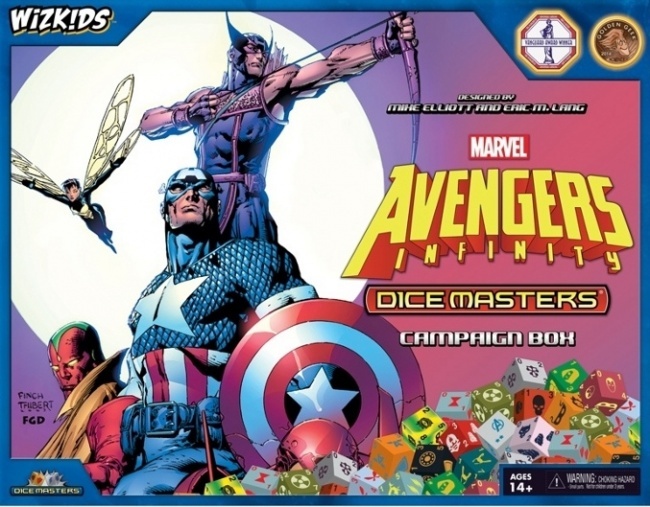 "To the extent there are future boxed games under the Dice Masters brand, they’ll be available through all the box game distributors," WizKids CEO Justin Ziran told ICv2.